Whether it's a stir-fry or a fried dish, you can make it taste even more delicious with this umami-packed ingredient. Oyster sauce is a delicious condiment made from simmered oysters and other seasonings to create a sauce that’s packed with flavor. It’s an essential ingredient in Chinese cooking and is widely-used in modern Philippine cuisine, too. 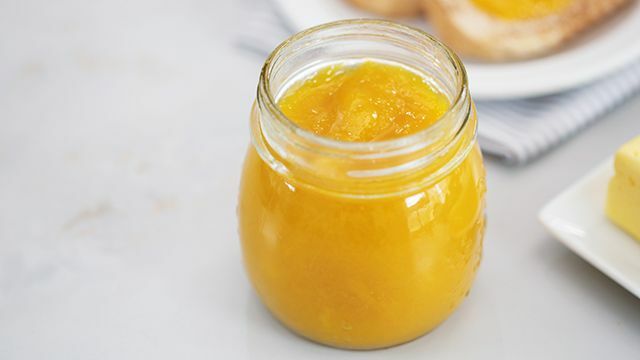 Whether you’re making a Chinese dish or an inspired one, the slightly sweet and savory sauce with its golden brown translucent color has a texture that's smooth and a taste that makes everything richer. 1 It can make vegetables taste delicious. 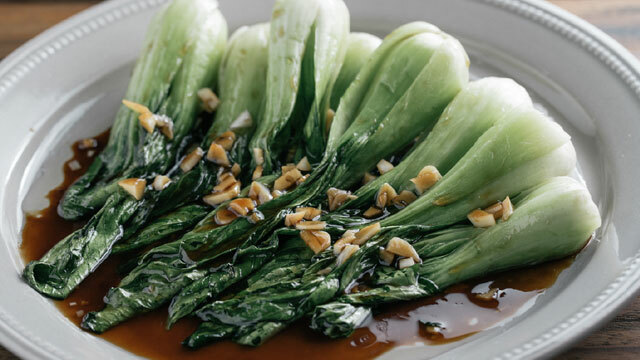 There’s a reason why dishes like Kangkong in Oyster Sauce and Tofu in Oyster Sauce don't need any other ingredient to make it appetizing. Oyster sauce is a universal seasoning that makes even the most bland-tasting ingredient taste delicious. This easy veggie side dish is a reliable go-to!  This easy vegetable recipe is a crowd-pleaser! 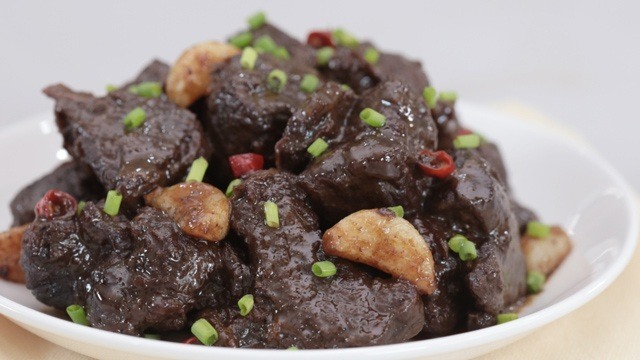 It’s not just beef that becomes even more tasty than it originally was once its been tossed in a sauce improved with oyster sauce. Chicken, leeks, and yes, even bitter ampalaya, benefit from a dose of the rich sauce. This is because oysters have naturally occurring umami so it’s just right that when combined, you boost the level of this pleasantly savory flavor. 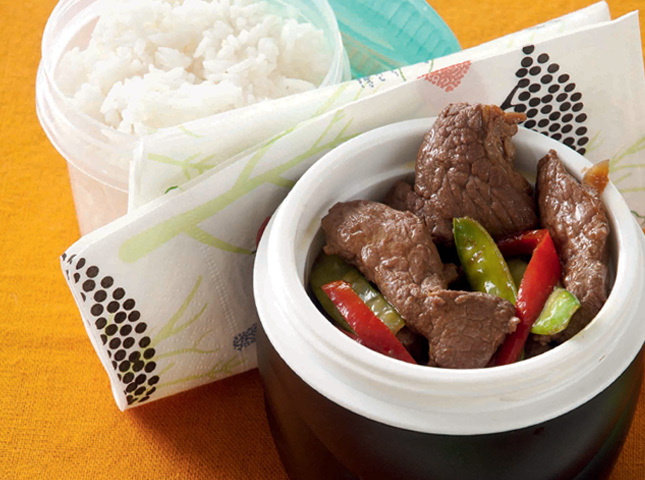 A fast, filling meal with beef. 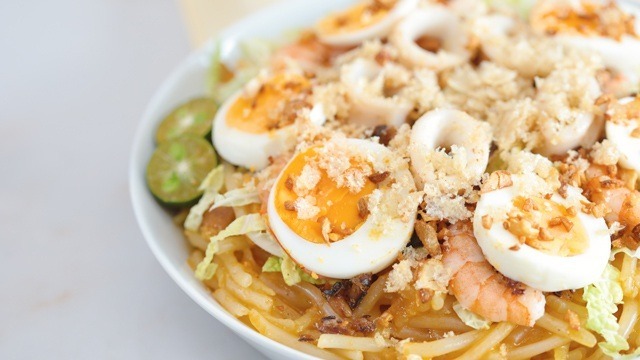 Include this in your weekday menu and get a dose of greens that you need. 3 It goes well with any of the other flavors. 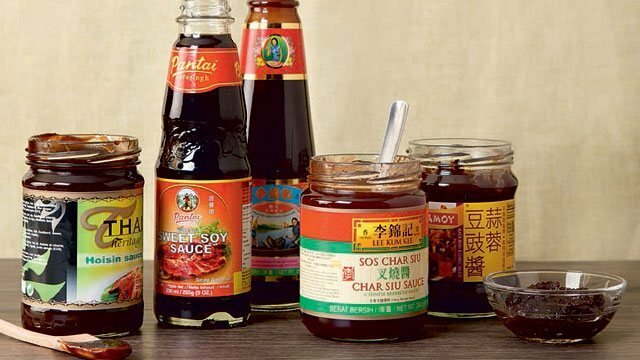 Whether the dish is sweet, salty, sour, or bitter, the oyster sauce can handle it and even enhances the flavor of those ingredients that are combined with it. Juicy chicken stir-fried with veggies and oyster sauce. This chicken dish has savory and umami flavors! 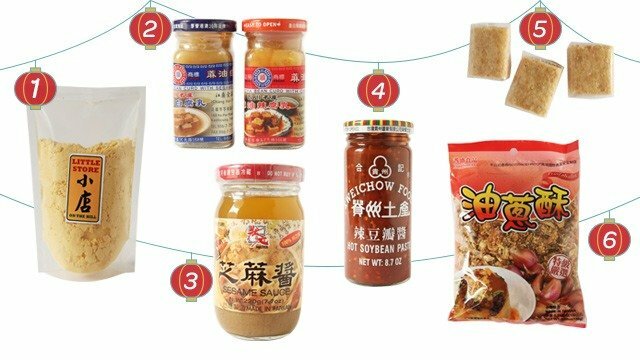 Make a trip to the Chinese deli closest to you. Your taste buds will thank you!